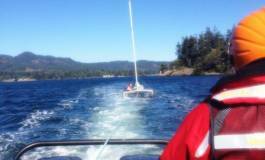 As an integral part of the Canadian Search and Rescue (SAR) system, the mission of Royal Canadian Marine Search and Rescue (RCM-SAR) is to provide a volunteer marine rescue service and to promote public boating safety on the lakes, the inland straits and waters, and the Pacific Ocean coast of British Columbia in Canada. 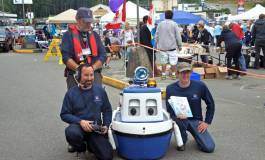 The Canadian Coast Guard Auxiliary -Pacific rebranded to Royal Canadian Marine Search and Rescue in May 2012 to reiterate the fact that we are a non profit organization and our crews are all volunteers. 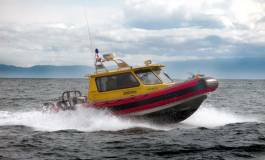 To stay up-to-date on Royal Canadian Marine Search and Rescue, please visit: rcmsar.com. 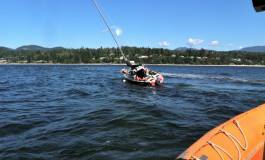 The Royal Canadian Marine Search and Rescue is a volunteer organisation of over 1,000 people from many backgrounds who give up a great deal of their own time to train, be trained, and be on standby, in case they are needed to respond to a marine emergency on the water. 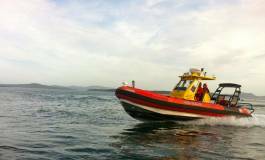 These volunteers have the use of modern well equipped rescue vessels that are available 24 hours a day, 365 days a year. 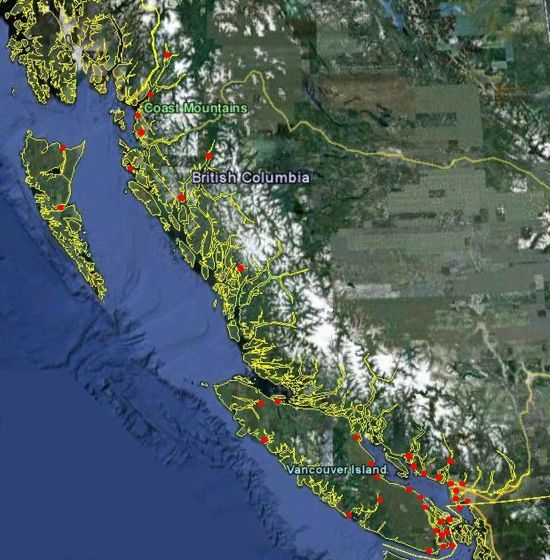 Royal Canadian Marine Search and Rescue's area of operations is based on the Pacific coast of British Columbia which has more than 27,000 kilometres of rugged coastline, over 6,000 islands (most uninhabited), and approximately 450,000 square kilometres of internal and offshore waters. It is a challenge to provide search and rescue response capability to such a large area, and our volunteers meet the challenge with determination and professionalism, and assist those in peril on the sea.